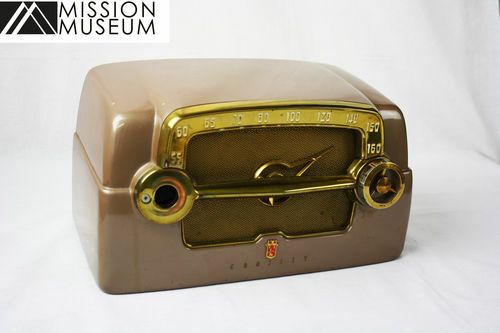 The Mission Museum exists for the purpose of preserving the history of Mission by way of the collection, preservation, documentation, research and interpretation of three-dimensional objects related to our communityÃ¢â�¬â�¢s history, and making it available to the public through exhibits, events and public programming. Our collection consists of over 10,000 artifacts which have been donated to the Museum by businesses, organizations and individual members of the community. The Mission Museum is housed in a historic 1907 building that originally served as the Canadian Bank of Commerce. A pre-fabricated building, it was brought via 12 railcars from New Westminster and assembled on Washington Street, now known as First Avenue. The building served as a bank until 1947, when the Bank of Commerce built a new premises, and the 1907 building was moved to Second Avenue and Welton Street, where it remains today. It then housed MissionÃ¢â�¬â�¢s public library for 25 years, until another library was built at Second avenue and James street. 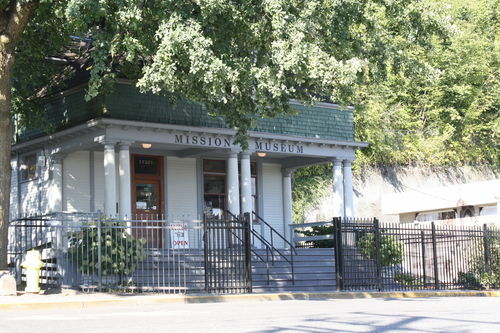 In 1972, the museum became home to the Mission Museum and Mission Historical Society. The archives were also housed here until 1984, when they moved into a new purpose built facility next door. 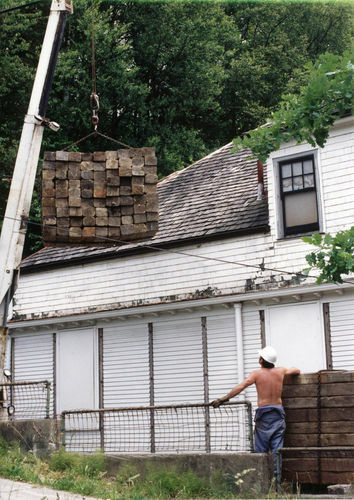 In 1992, to celebrate MissionÃ¢â�¬â�¢s centennial year, the Museum was restored to its 1907 colours and raised to accommodate new steps and a front porch. 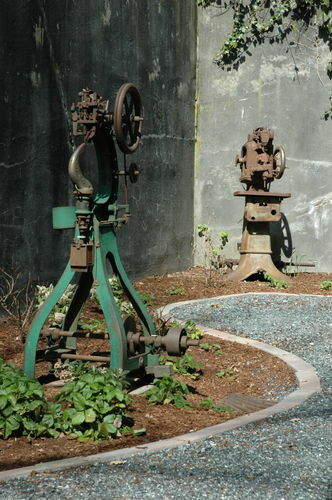 In 2011, following the approval of Mayor and Council, the Edwardian Garden that surrounds the Mission Museum was planted by the hardworking Ã¢â�¬Ë�Gorilla GardenersÃ¢â�¬â�¢, a group of gardening volunteers who maintain numerous public spaces in Mission, based on a design donated by Peggy Jessome of Idea Garden Design in Chilliwack. Funded entirely by donations from Mission businesses and residents and designed to match the Edwardian building, the garden is low-maintenance and water-wise, featuring a white and green colour palette, winding paths, shrubs, perennials, ferns, trees, edible strawberries, planters, and garden art.